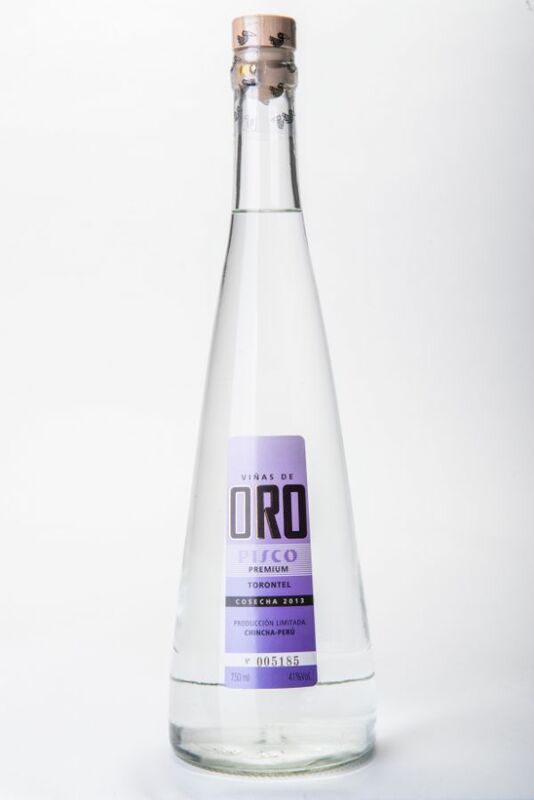 This Pisco showcases intense and clean fruit aromas of peaches, white raisins and geraniums. On the palate, it is round, silky and oily until a culmination with mango and flowers. The finish is subtle and elegant.